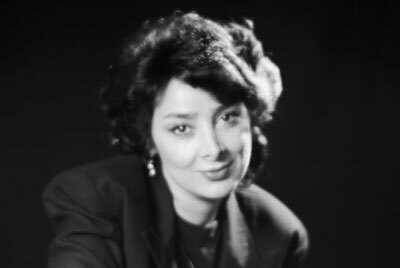 Zohreh Jooya was born in Mashhad in Iran. Her father being from Afghanistan and her mother from Persia she profited from both cultures. After high school she moved to Europe to study music. Beginning in Amsterdam she then came to Vienna where she received a classical music education at the "Academy of Music" and later earned a masters degree in opera at the "Conservatoire of the City of Vienna". Both the Oriental and the European worlds influence Jooya. Her European classical engagements have been, not only in diverse opera performances throughout many European countries, but also in the performance of the songs of Mozart, Beethoven and Schubert on television and radio shows. Currently she performs at concerts, throughout Europe covering a broad spectrum from Italian baroque music to songs of George Gershwin. She has created a new way of interpreting the traditional music of Persia, played on original instruments, presented on several albums. Koch International has produced "Persian Nights" and Taraneh Music has produced "Journey to Persia". 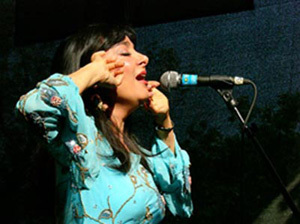 Her albums are an example of the beauty of the diverse ethnic music in Iran. Her works with Majid Derakhshani comprises poetry of Molana Rumi, Shamsodin Mohamad Hafez, Sa'di and Shafii Katkani played on Oriental and European instruments. Published by ARC Music "Music of the Persian Mystics"She also sings mystical songs from the ancient poet Nezami in "Shirin and Farhad", "The Indian Princess" and "Shahresad" with Parviz Mamnun, Professor of Persian literature. Available on CD.Her newest album "Music from Afghanistan" covers traditional music and songs from the Kabul area. On this album she performs together with the well-known Afghan singer Hamid Golestani. 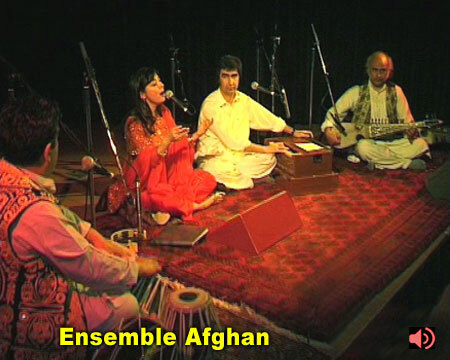 Arranged by the masters Sobeir Bachtiar and Majid Derakhshani featured by the ensemble Afghan, published by ARC.